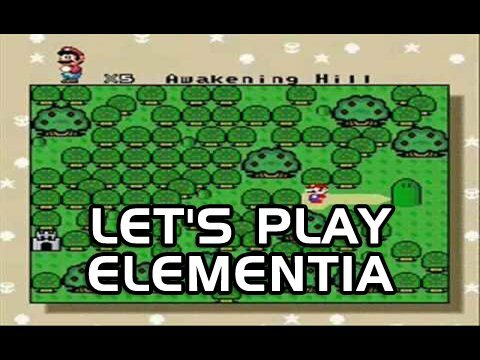 In this episode, Jay talks to some of his mouse friends and climbs a mountain from Zelda that he forgets the name of. Whoa, finally another episode! In this episode, I talk to some of my mouse friends and climb a mountain from Zelda that I forget the name of. Good times.